Brett Chan has been added as a stunt coordinator on Marvel’s Iron Fist, where he’ll help shape and guide the mystical martial arts of the titular superhero for the Netflix series. 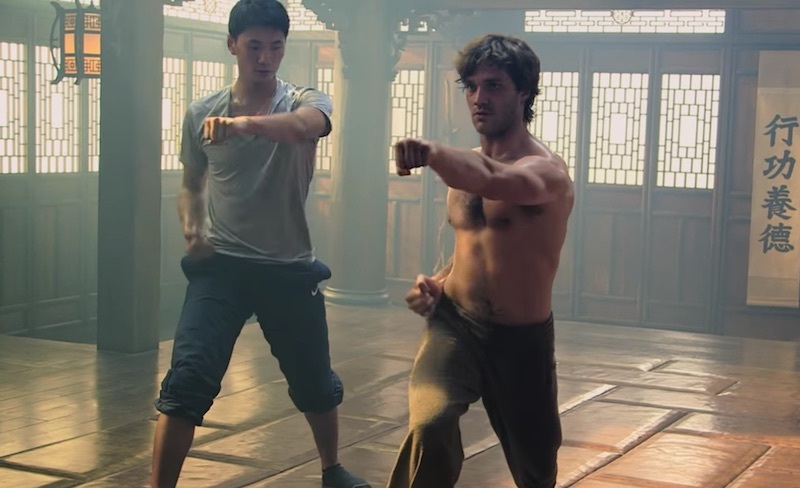 If that names sounds familiar, it’s because Chan previously helped out another Netflix show, Marco Polo, with its dependably awe-inspiring fight sequences. Besides that series, Chan has a history of working on films like X2: X-Men United, Blade: Trinity, and even in the small-screen DC universe with Arrow. The news comes from Twitter, where a fan asked Philip J. Silvera (a stunt coordinator for Marvel’s Daredevil) who would have the honor of helping Iron Fist beat up bad guys in his new show. For those who aren’t sure who Iron Fist is or what his powers are, here’s a quick snapshot of Netflix’s upcoming superhero show. Suffice it to say, it sounds like this one will be a bit more superpower-heavy than Netflix’s most recent Marvel series, Jessica Jones. It’s pretty great news that the studio is packing some impressive punches behind the scenes for its new martial arts-heavy series. Daredevil‘s fight sequences are already somewhat legendary, but anyone who missed out on Marco Polo should give it a chance for the sheer creative entertainment of its more outlandish battle scenes. Recent news confirmed Game of Thrones actor Finn Jones will play the role of Iron Fist for Netflix, which has stated it plans to launch the show in “early 2017.” That’s a ways out, but there’s plenty of MCU goodness for fans to savor in the meantime.